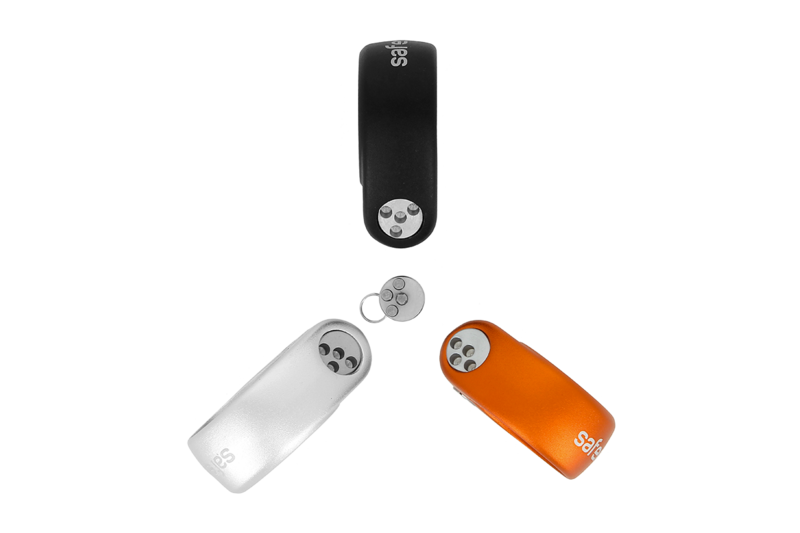 What could be better than a specifically designed, permanent and built-in protection device? 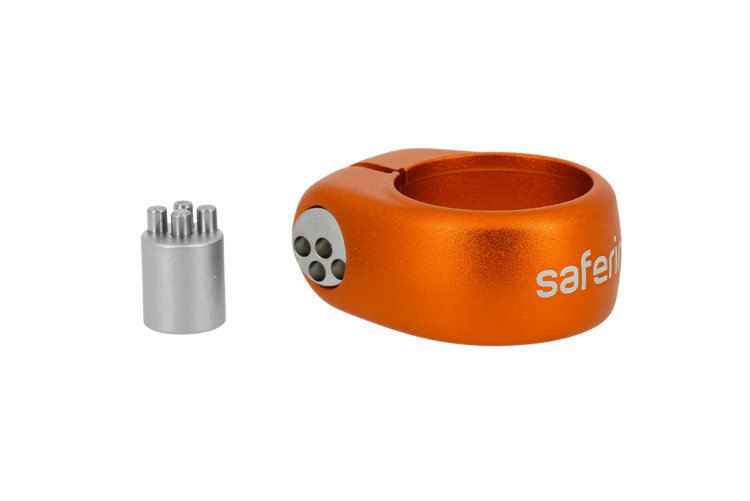 IXOW has created the most complete and effective range of anti-theft solutions, specifically designed to protect saddles and wheels. Free yourself from your chains and lighten your load! You no longer need multiple anti-theft locks (U-Locks, chains and cables) to try to protect the saddle and the front and rear wheels. 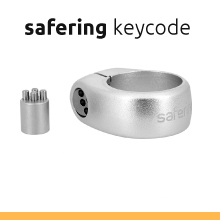 With safering and wheelguard, just install your anti-theft devices and set your mind at ease. You will no longer have to carry around heavy and cumbersome anti-theft devices or deal with them every time you stop. Of course, you will still be able to adjust your seat or remove your wheel. But only you, not some thieves! 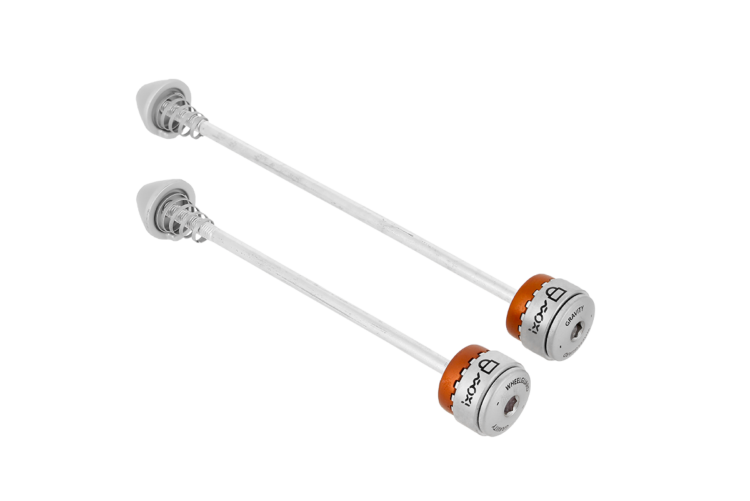 KEYCODE: system with a coded anti-theft screw. 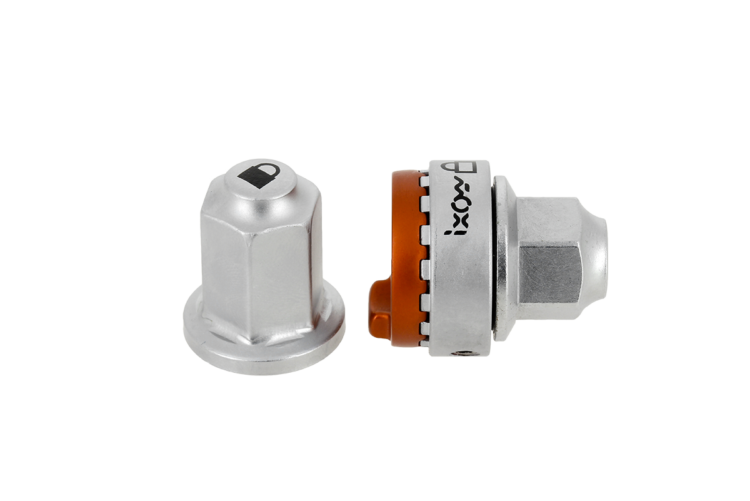 It is impossible to loosen the anti-theft screw without the corresponding coded key, regardless of the position of the bicycle.  There are dozens of different combinations (40 to 90 depending on the version). GRAVITY: innovative anti-gravity system. 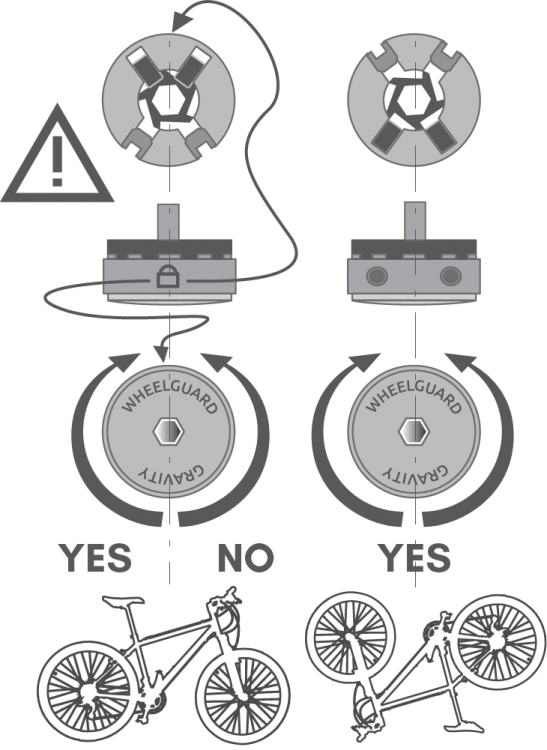 Once the bike is in place, resting upright on its wheels, the safering and the wheelguard cannot be unscrewed. Turn the bicycle upside down and the mechanism is released. 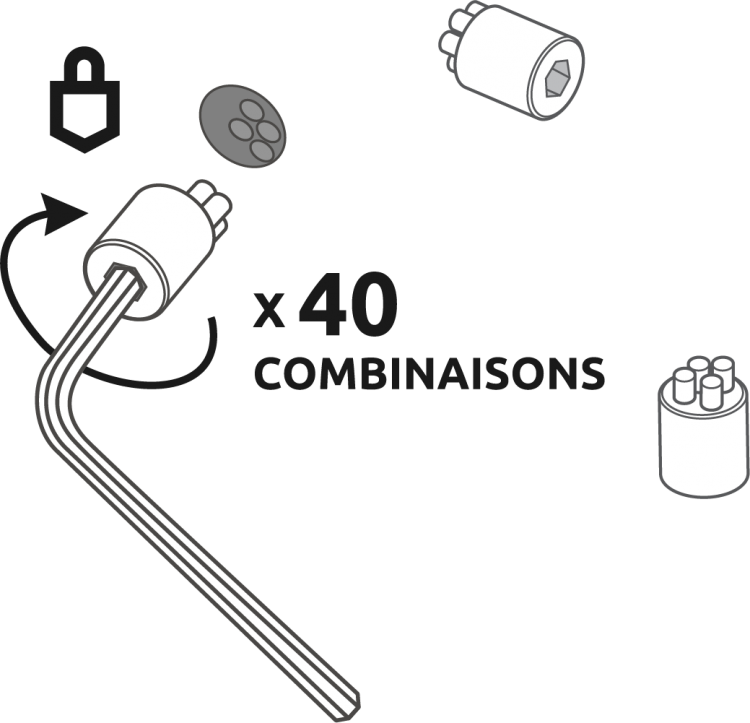 You can both loosen and tighten the screws.  When attached to a fixed point, the bicycle cannot be turned upside down. Your saddle and your wheels are protected. 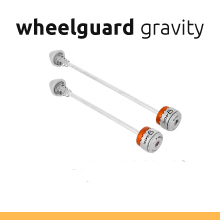 Share the post "wheelguard GRAVITY"
2 versions of the seat post clamp provide a permanent and highly effective protection of your saddle and seat post. 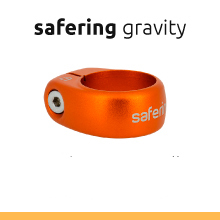 safering KEYCODE and safering GRAVITY: innovative and extremely effective protection against saddle theft. The clamp is secured to the frame by an anti-theft screw. The seat post and saddle are therefore protected from any possible theft. 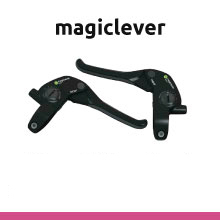 A major advantage: You no longer have to carry around your saddle and seat post with you to protect them from theft. You know they will still be there when you pick up your bike and that you can ride comfortably, sitting on the saddle! 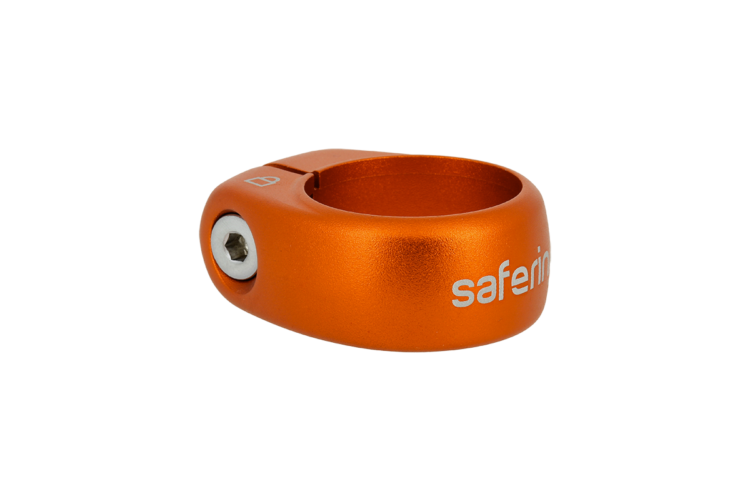 Share the post "safering KEYCODE"
Do you want to protect your wheels from theft? 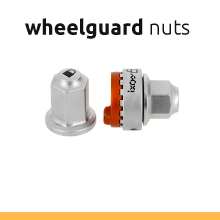 wheelguard provides a permanent and built-in protection. 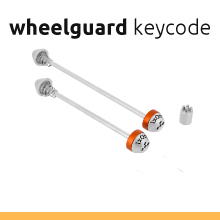 wheelguard KEYCODE and wheelguard GRAVITY replace quick-release skewers (hollow shaft wheels) and wheelguard GRAVITY NUTS is designed for solid shaft wheels in place of the original nuts and bolts. 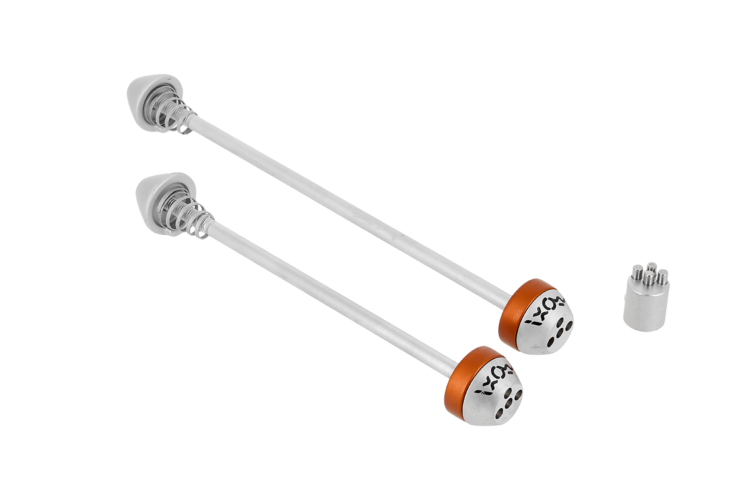 Simplify your life with innovative and highly effective anti-theft devices. Your wheels are attached to the frame by an anti-theft system, protecting them from any possible theft.  A major advantage: you will not need multiple conventional anti-theft systems (U-locks, chains…) to keep your wheels out of the hands of thieves. You know your wheels will be there when you pick up your bike and you can ride with total peace of mind!  Up until now you thought we were ingenious; now you will say that we have some extraordinary ideas! 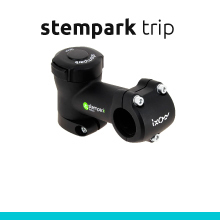 stemlock? 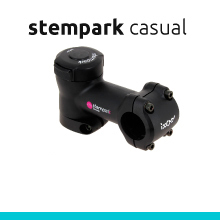 An anti-theft device built-into the stem of the bike…a real game changer, don’t you think? 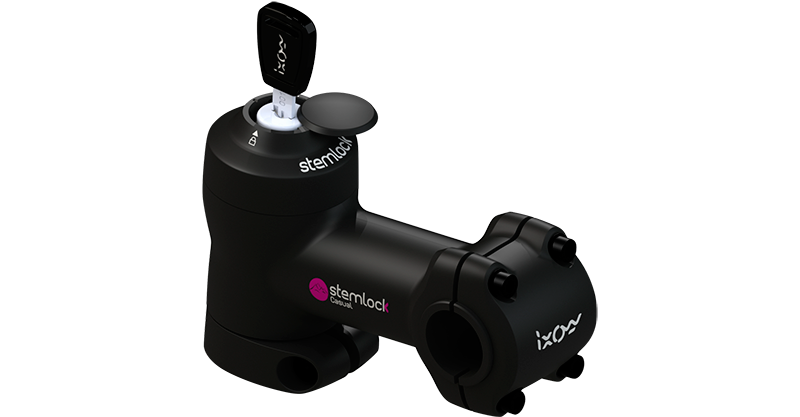 Instead of blocking the steering, like on your car, stemlock makes it completely uncontrollable. Impossible to steer your bike! A major advantage: a thief cannot damage the mechanism by trying to force it. 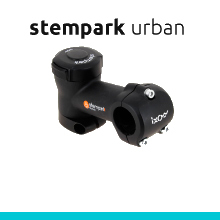 stemlock is a multipurpose system: it can also make your life easier when storing and transporting your bike, just like its cousin stempark. A turn of the key and the handlebars are aligned with the frame. The revolutionary lock that makes your bike impossible to steer.